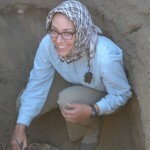 Dr. Sarah Schrader (Purdue) working. 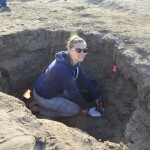 Dr. Mindy Pitre (St. Lawrence University) and local worker. 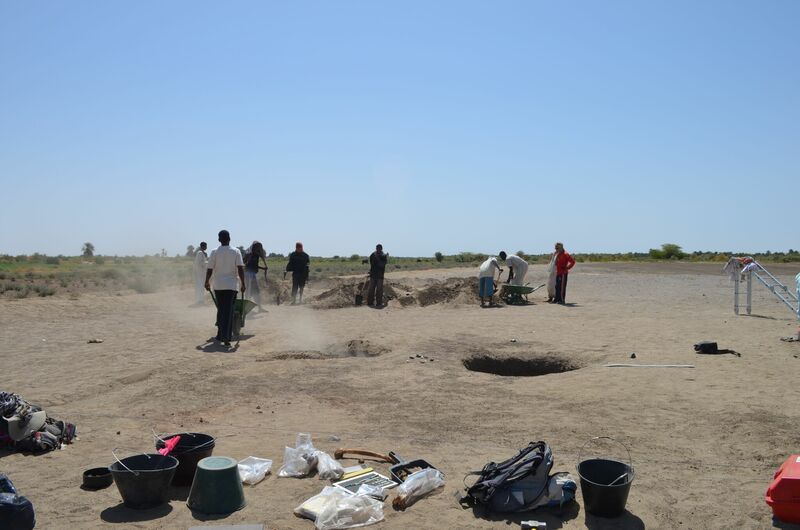 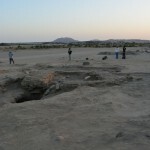 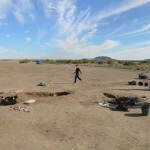 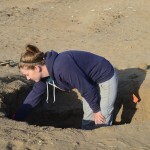 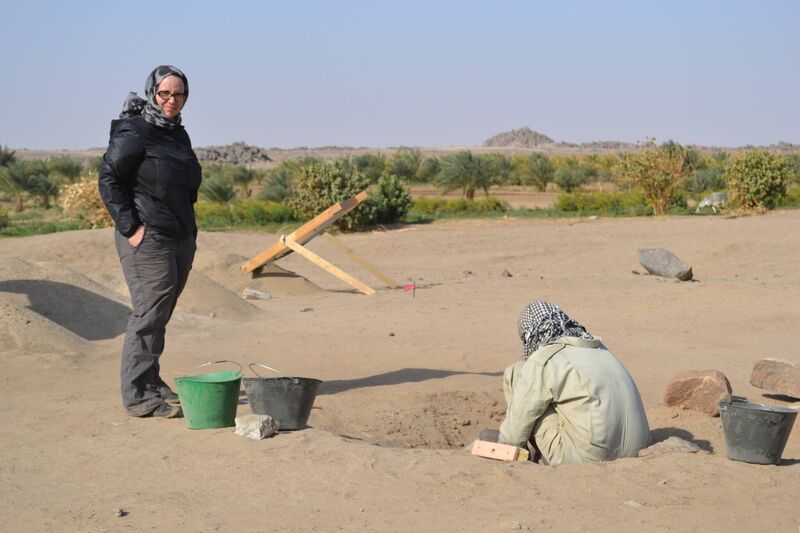 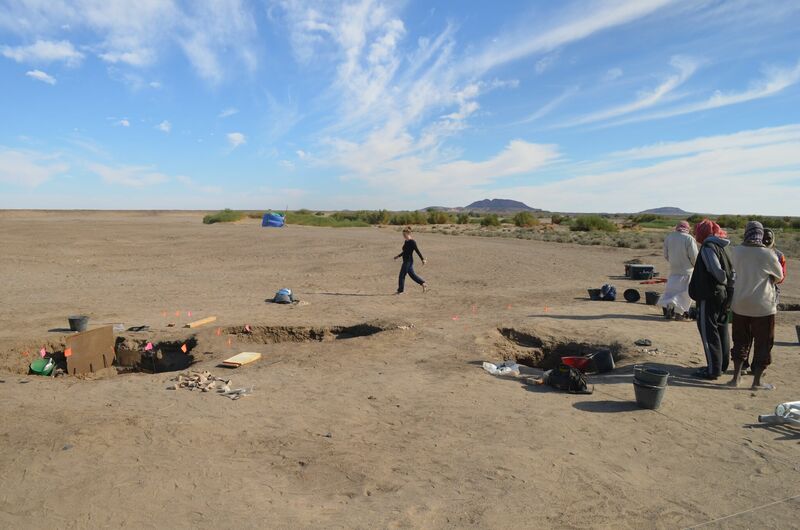 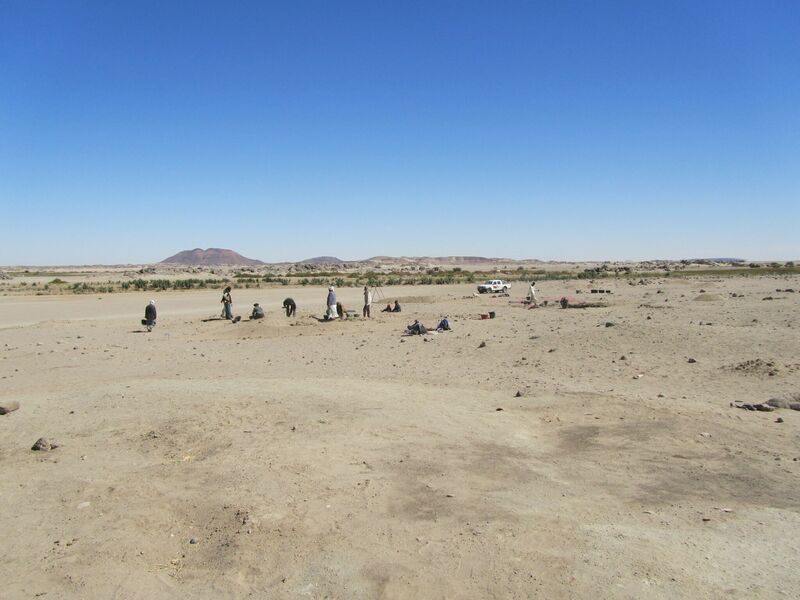 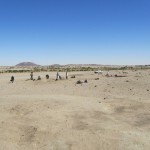 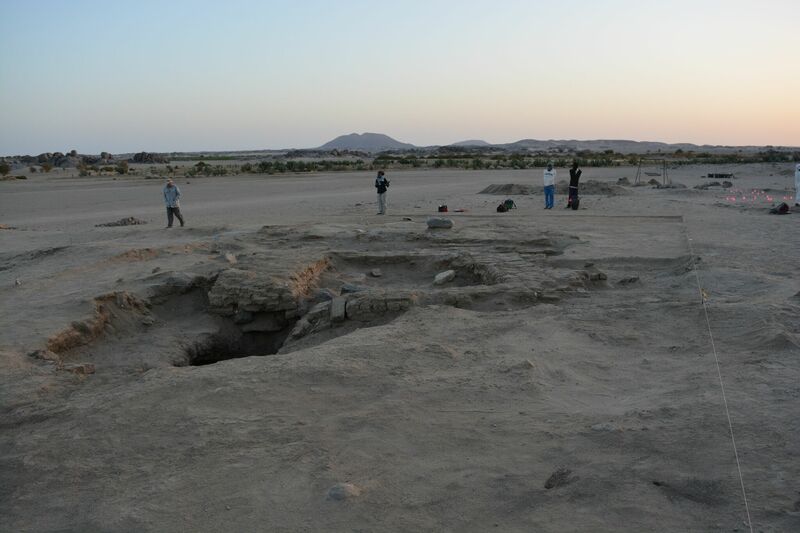 Dr. Mindy Pitre (St. Lawrence University) excavating. 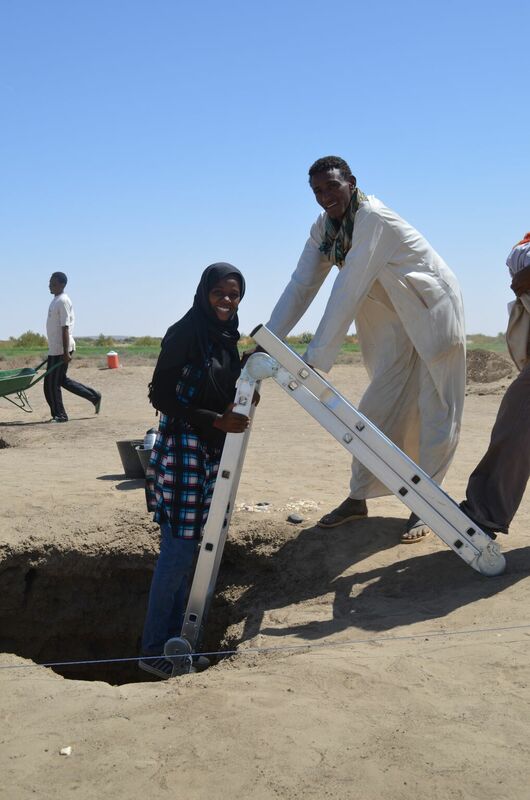 Inspector Remah Abdelrheem and local worker. 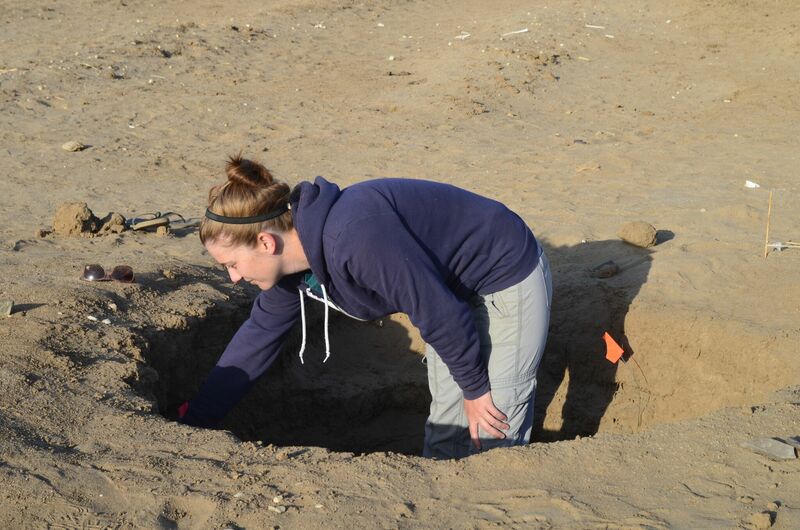 Dr. Mindy Pitre (St. Lawrence University) working. 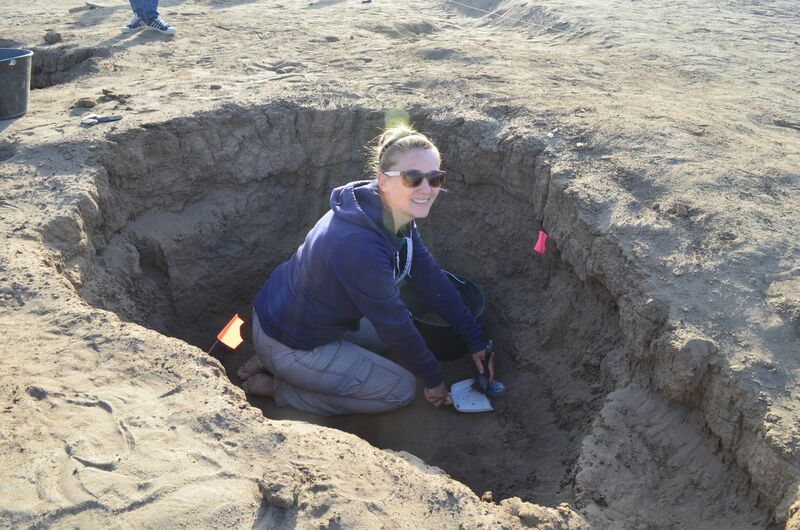 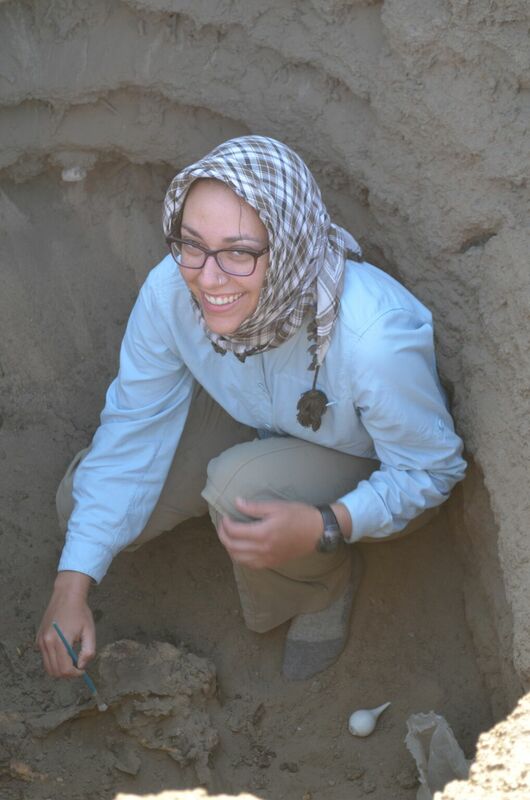 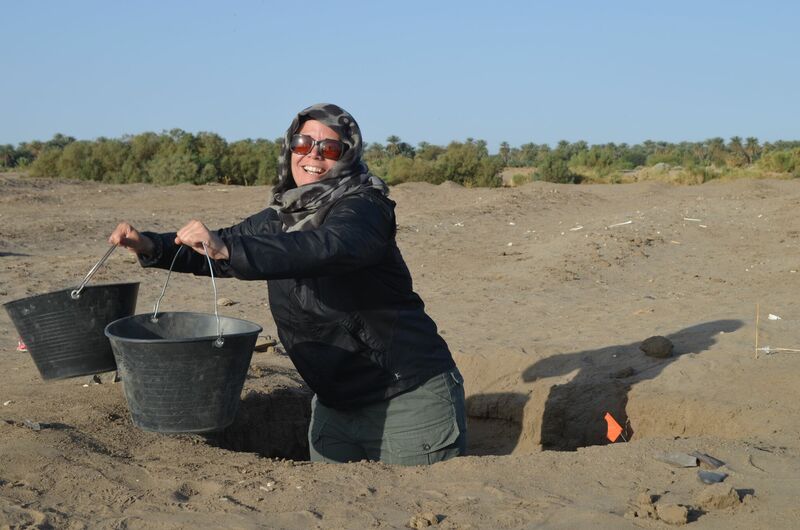 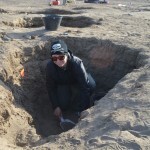 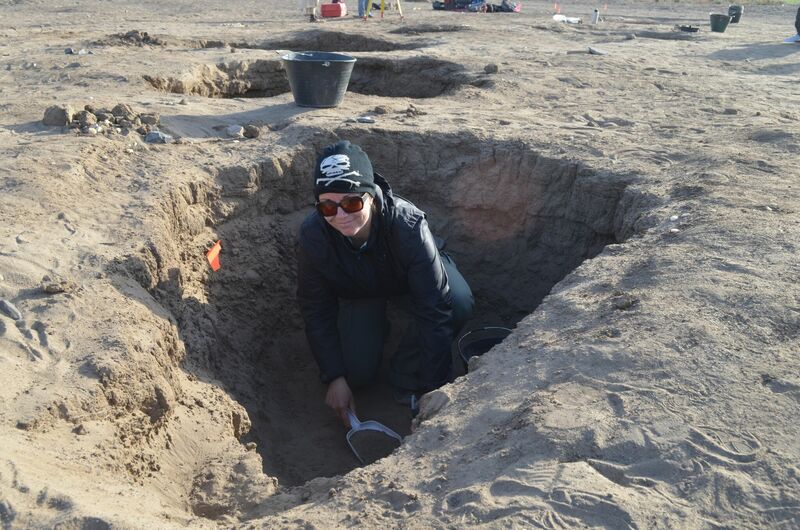 Dr. Sarah Schrader (Purdue) excavating.